Here you can download all available software packages for VitalJacket SDK. 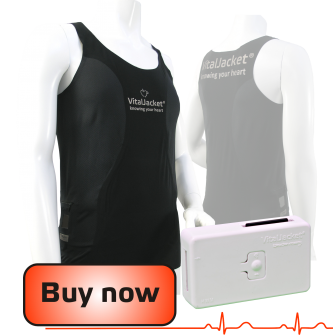 For more information on how you can buy a VitalJacket SDK system click here. Windows package includes: tools for use with device, DLLs for development, sample code and documents. MatLab package includes: samples for treating the device data (Ecg signal and accelerometer data) and documents. This package includes: library for development, sample code and documents.